Public Notary Commissioned by the State of New York through March 2018. Specializing in Oaths, Affirmations, and Acknowledgments. Take away postcard to officiate and sing on your own. 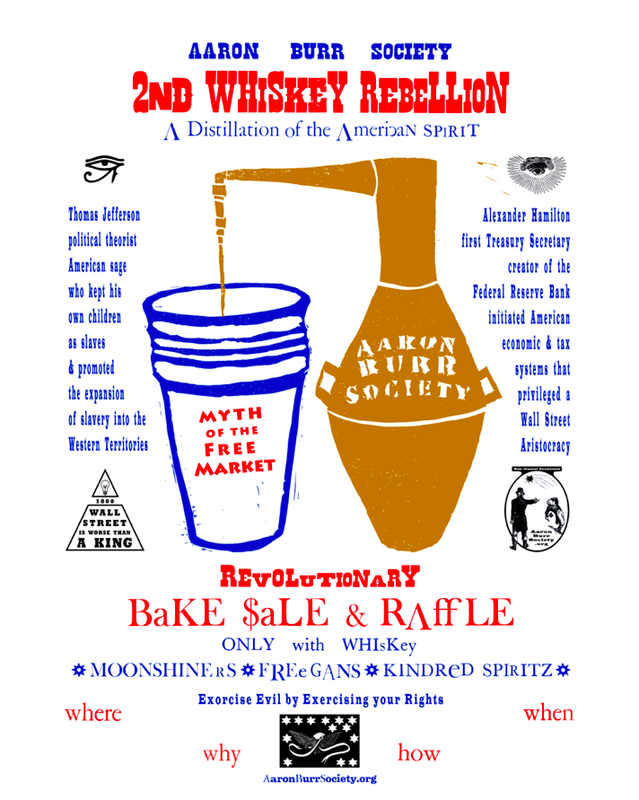 and the official Notarization of the Whiskey Rebellion’s Citizen’s of the Yankee Enlightenment. Sometime in February 2011 with homemade Whiskey! This entry was posted on December 14, 2010 by carriedashow. It was filed under Uncategorized .